Makes your product more recognizable – When a customer thinks of your brand, you want them to associate it with an enjoyable experience. If your branding is consistent and easy to recognize, it can help people feel more at ease purchasing your products or services. Whether it’s keeping the message simple, to powerful product placement, the more you remember a brand, the more the work of a good branding and design team is doing its job. Sets you apart from the competition – Good branding in e-liquid products is vital as is will help you stand apart from the crowd. If you are selling your product and services globally, it is important to differentiate yourself from the competition. Is more likely people will recommend your product to others – Having a recognizable design and brand will make it more memorable to customers, which in turn will make it more likely for them to recommend your brand to there friends and family. On the flip side, you can’t tell someone about a brand you can’t remember. 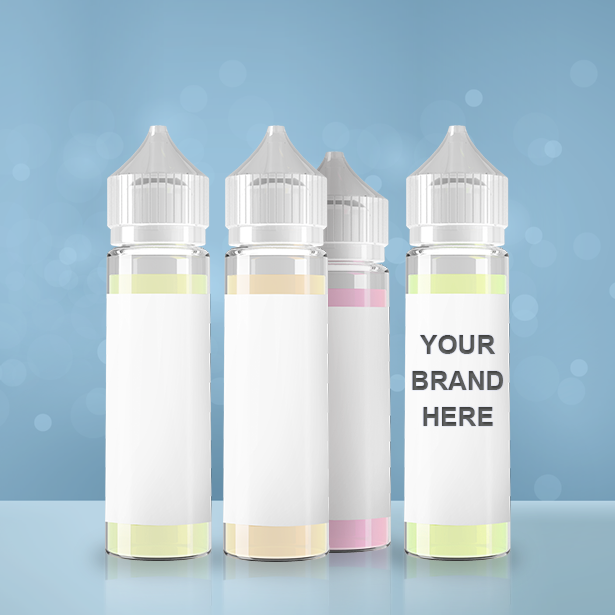 Lets customers know what to expect – If your e-liquid branding is consistent, customers will know what quality to expect when you launch a new product and feel safe when making a purchase.